Mysterium Network is announcing its token crowdsale scheduled for the 30th of May. Mysterium is building a decentralised Virtual Private Network (VPN) that anyone can use to connect securely and privately to the internet. The system is also designed so that users who share their spare bandwidth to the network will be able to earn digital currency in reward. The Mysterium platform will operate via its native MYST token, available through the crowdsale. Funds raised will be used to support development and the launch of the platform. Mysterium offers a real alternative — a decentralised, open source and encrypted VPN solution with levels of privacy unmatched by centralized providers. 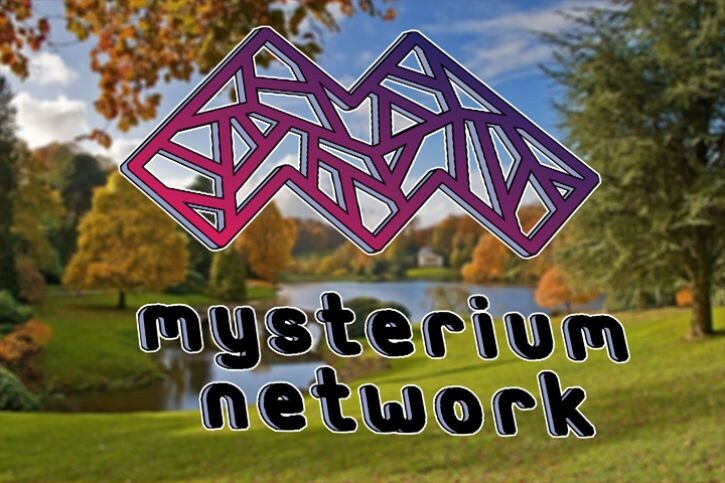 The Mysterium platform is designed so that anyone with bandwidth to spare can join the network as a VPN node provider and earn MYST tokens in reward. To enable the system to scale, transactions will be handled through the platform’s own decentralised micropayment system called CORE. The MYST token contribution opens on May 30th at 13:00 UTC. Funds raised will be used to support development and the launch of the platform.